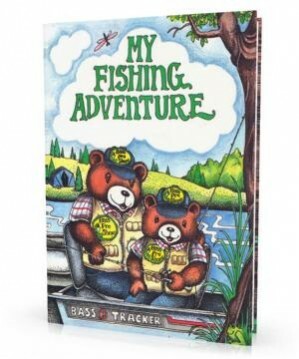 This adult version of My Fishing Adventure pokes fun at your friend or spouse who never seems to have much luck catching fish. Sinkers, flies, hooks and floats were found at The Best Little Lure House and a few munchies and cold beverages were added to round out their supplies. They found “the bites were incredible; unfortunately, only the mosquitoes and flies enjoyed the action.” Finally, a fish was hooked that was so big it started pulling their boat. Even more unbelievable, your friend is announced as the winner of the fishing tournament! This version includes additional space to record their favorite beverage and excuse. All you need to add is a friend with a great sense of humor! This is a quality hard cover personalized book.